Have you wondered what high performance driving is all about? Maybe you’re not ready for the track but you’d like to learn more about how your car behaves at the limit. Join us Friday, May 11 at our Car Control Clinic (CCC) and test the limits of your car in a safe environment, with nothing but some orange cones to hit (or not). You can see what ABS (anti-lock braking system) feels like and how well the stability control systems on your BMW work to keep the car stable and not spinning! If you are 16 or older, you can drive your car–any car–at our CCC event. Remember, you do not need to have a tech inspection of your car to drive at the CCC nor do you need a helmet. We will provide loaner helmets later in the day for those who would like a couple of hot laps in an instructor’s car on the racetrack. 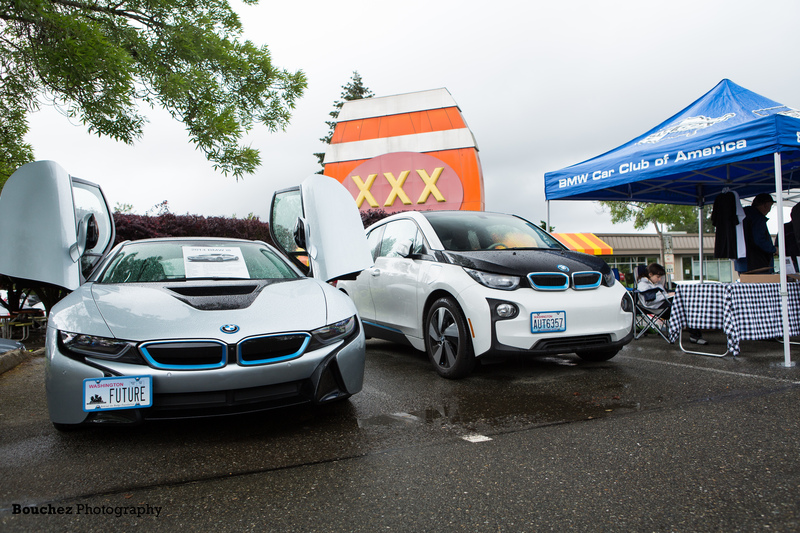 Make your plans now to attend the track days sponsored by Puget Sound BMW CCA. Come out and enjoy using your car like it’s meant to be driven, with some of the Northwest’s highest caliber driving instructors at your side. Registration and payment will be through motorsportreg.com.